A trained K9 team (Scent Evidence K9) and 2 West Tennessee law enforcement agencies (Madison County Sheriff’s Office and Jackson Police Dept.) joined forces to locate a suicidal missing person on Thursday evening, January 25th. The alliances formed by all three teams are discovering mutually beneficial ways of working together to bring the lost home. 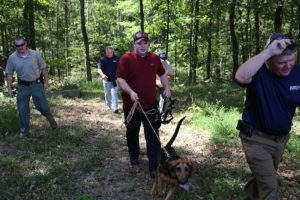 Scent Evidence K9 Training Manager, Trey Cash, Scent Evidence K9 Trainer, Ashley Baker, and Chloe, a scent discriminate bloodhound trained at the company’s new 1200-acre training facility in Bolivar, Tennessee, responded to the missing persons call from the Madison County Sheriff’s Office. When they reached the scene, they were briefed by the MCSO K9 Team of Matt Nierenberger and Timo, a shepherd trained to track narcotics. The Jackson Police Department K9 Unit, led by Brandon Moss, were also on scene to help search. It was the second recovery mission in 2 months where the emergency K9 responders had partnered to return a missing person home safely. Several weeks before a missing 10-year-old girl was found safely after being lost for hours in the freezing, dense, backwoods. Scent Evidence K9 CEO, Paul Coley, stated, “We are so proud of our trained K9 team for the quick response and successful outcome in this case, and for their tireless efforts to bring the lost home safely.” Days before the event, Coley had presented scent discriminate K9 trailing solutions before the Florida Children and Youth Council and hosted a moving presentation by child safety advocate and kidnapping victim, Elizabeth Smart. Chloe, SEK9 Training Mgr., Trey Cash, SEK9 Trainer, Ashley Baker, MCSO Officer, Mark Nierenberger, and Timo. 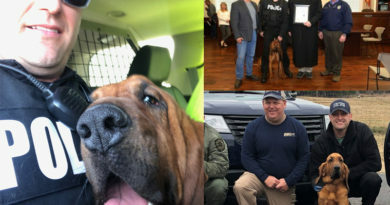 This wasn’t this first or second time the West Tennessee law enforcement agencies and Scent Evidence K9 had partnered to increase success in search and rescue cases. 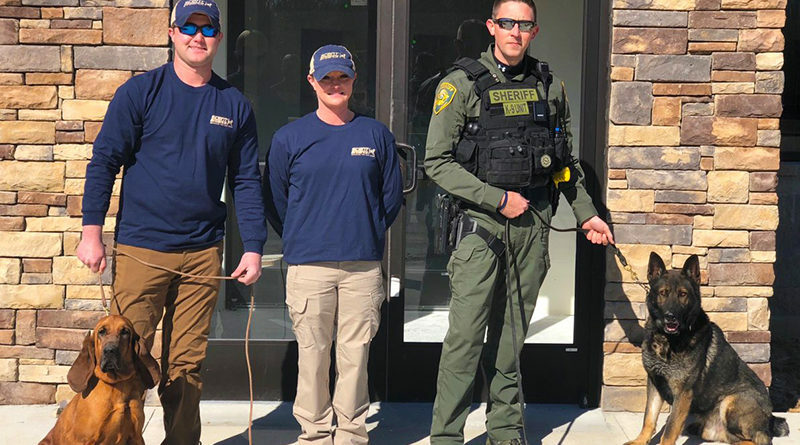 In October 2017, Scent Evidence K9 conducted its first K9 Trailing seminar in the area. 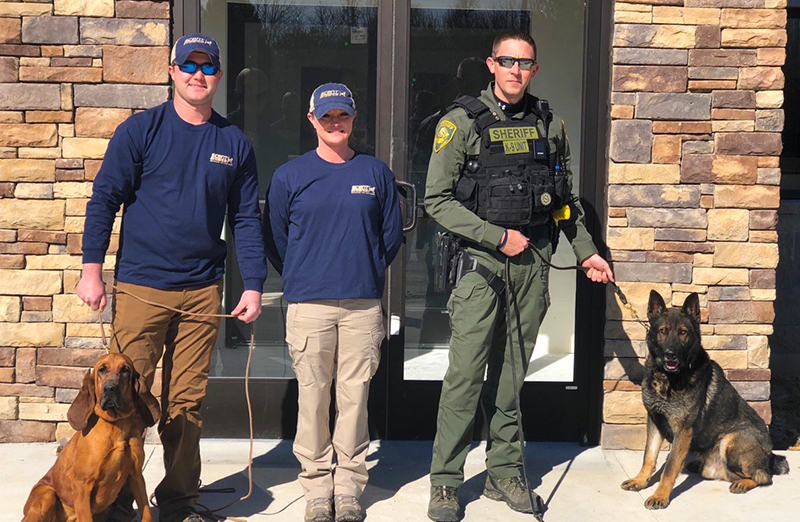 The event was hosted by Madison County Sheriff, John Mehr, and held in the agencies new West Tennessee Training Facility (WTTC) as a way to open the seminar to surrounding departments and promote the site as a training hub for the Memphis region. The seminar was attended by neighboring county K9 Units and Naperville, IL PD. 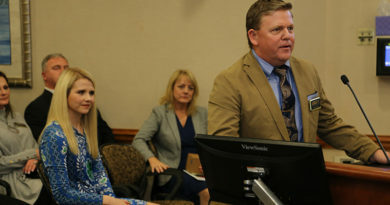 Paul Coley stated, “Sheriff Mehr’s vision of standardizing training methods and sharing best practices between police departments and law enforcement agencies is in lock-step with our mission.” The seminar featured presentations by the FBI and the Florida State University Department of Homeland Security and Emergency Management. Officer Michael Buckley and K9 Jill emerge from the woods after a successful find during a recent Scent Evidence K9 Trailing Seminar. 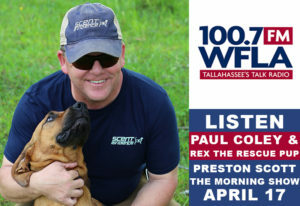 Former FBI Forensic K9 Operations Specialist, Paul Coley, is committed to improving the K9 Trailing process and developing new tools to reach successful outcomes in missing person cases. 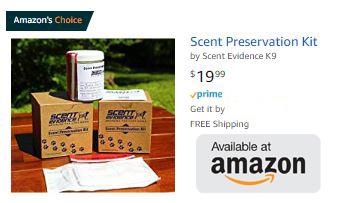 One of the tools created by his company, Scent Evidence K9, is the Scent Preservation Kit® or Scent Kit, as it is more commonly known. 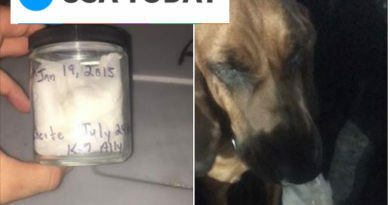 Scent Evidence K9 Training Manager, Trey Cash, used the On-Scene Scent Collection version of the kit to gather the odor used to trail the missing West TN man. The scent kit gives scent discriminate search dogs the best odor to trail. 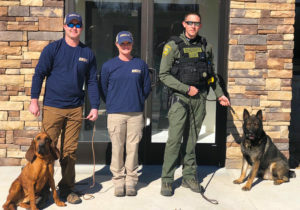 The trailblazing K9 company has also opened a 1200-acre K9 training facility in Bolivar, TN that produces scent discriminate trained K9’s for law enforcement. 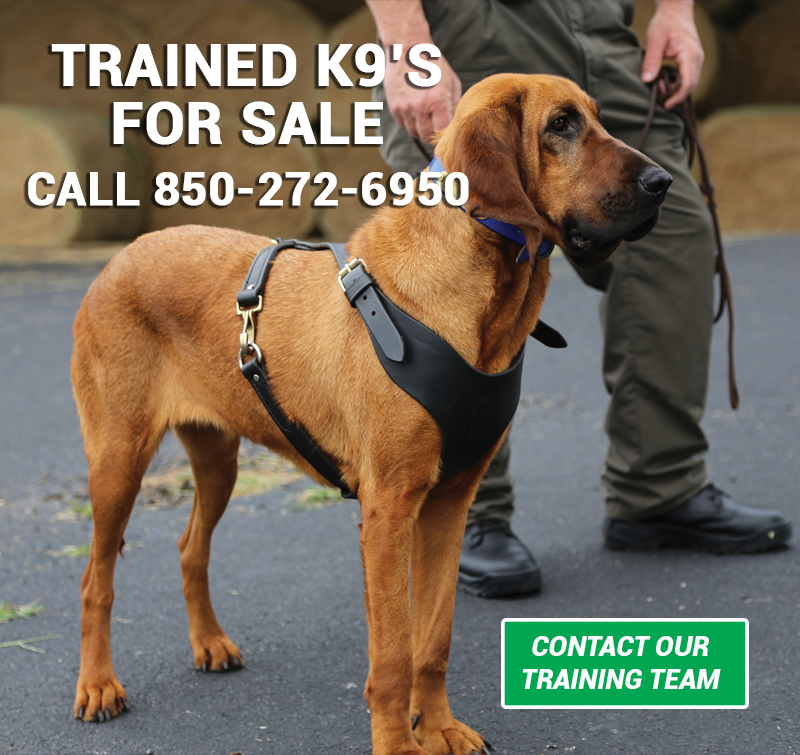 The dogs are trained utilizing the companies own registered K9 training program. “Lives are at stake during these searches and partnering with the Madison County Sheriff’s Office and Jackson PD to bring 2 missing persons home safely, shows how working together can really work.” said Coley.